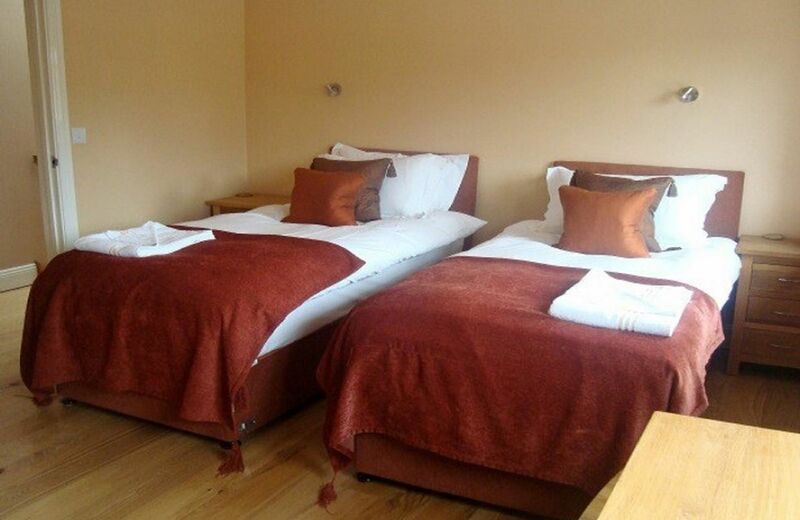 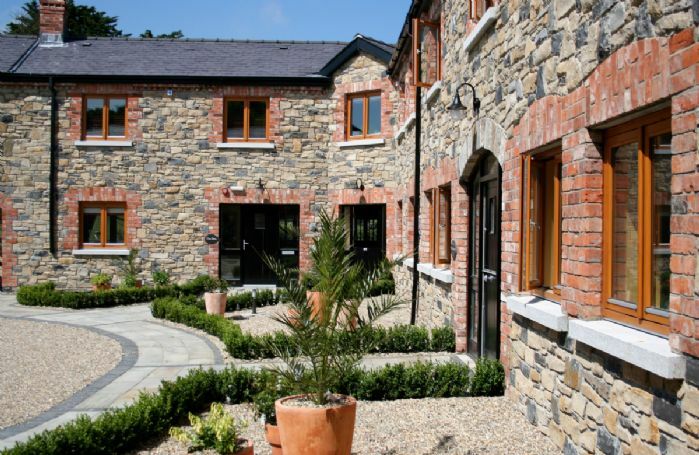 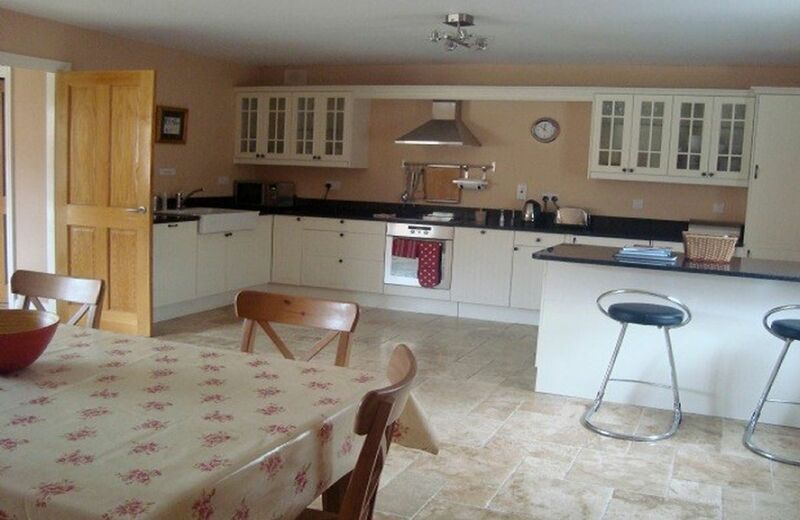 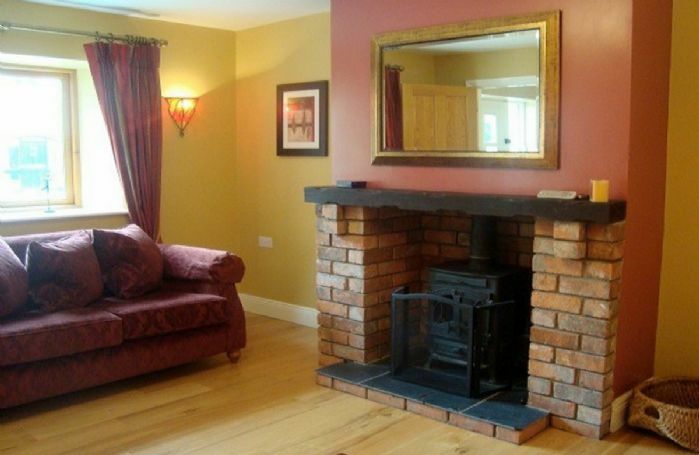 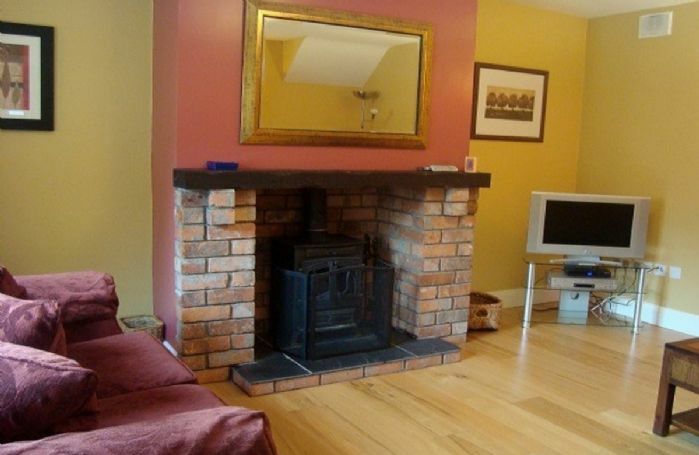 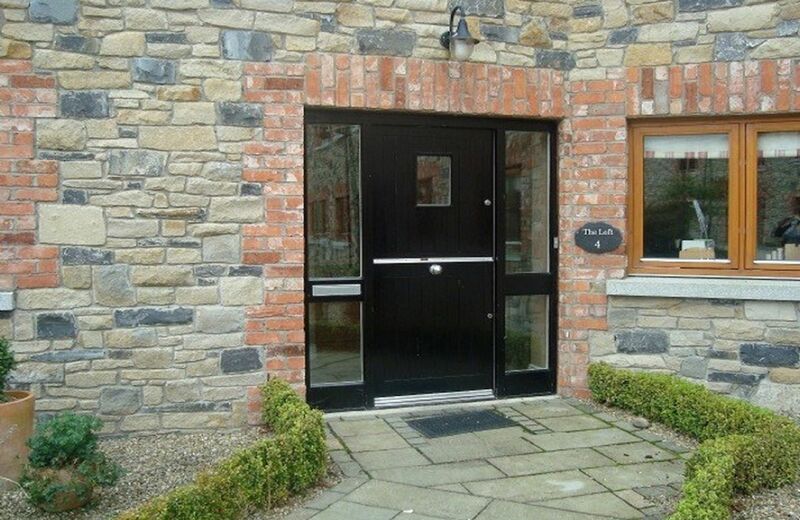 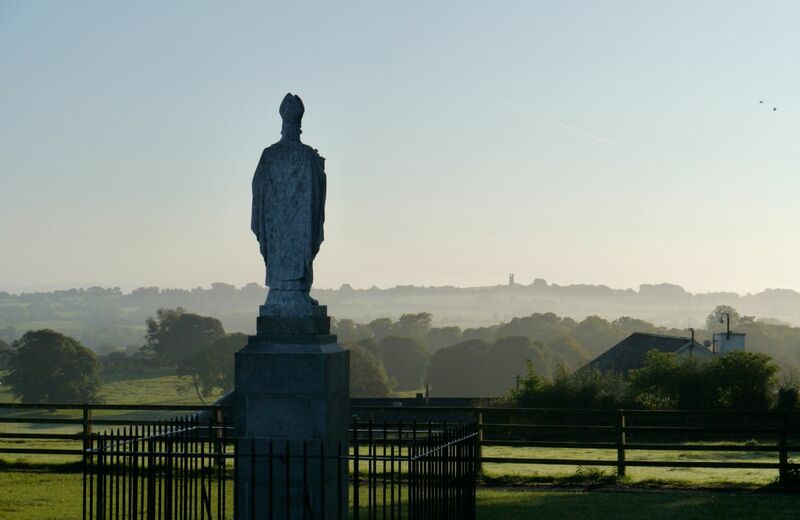 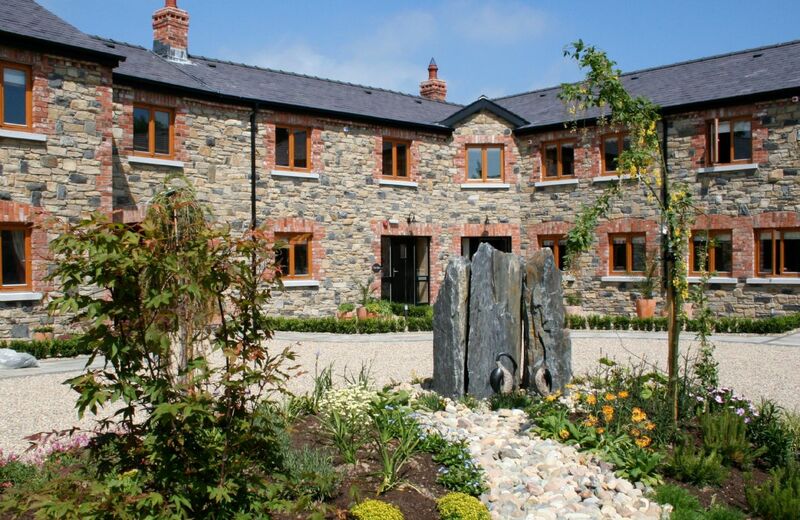 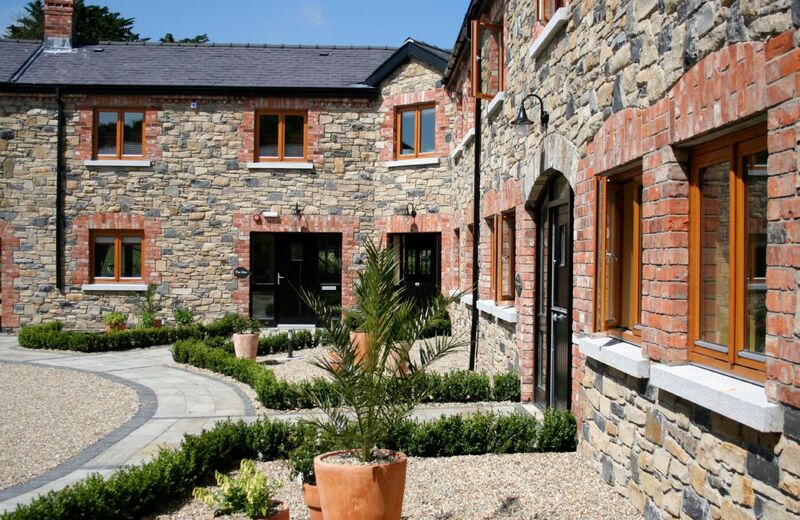 Located in the beautiful and historic Boyne Valley, where the history of Ireland was written, The Loft is one of eight luxurious cottages and are a haven of peace away from the stresses of todays hectic lifestyle. 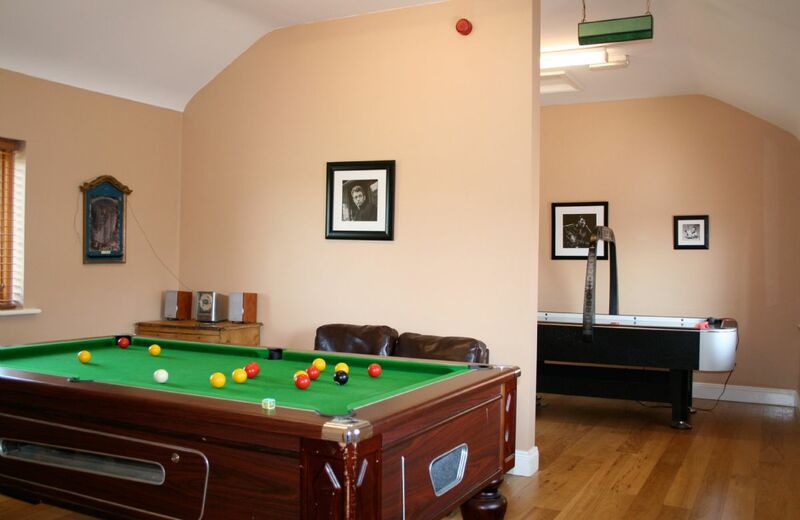 There is plenty to do within the grounds with an indoor den containing a pool table, air hockey, books and DVD's. There is also the fitness room with treadmill, rower and cross trainer. However, for those wishing to explore what the surrounding areas have to offer, there are an abundance of historical sites as well as the vibrant city of Dublin. 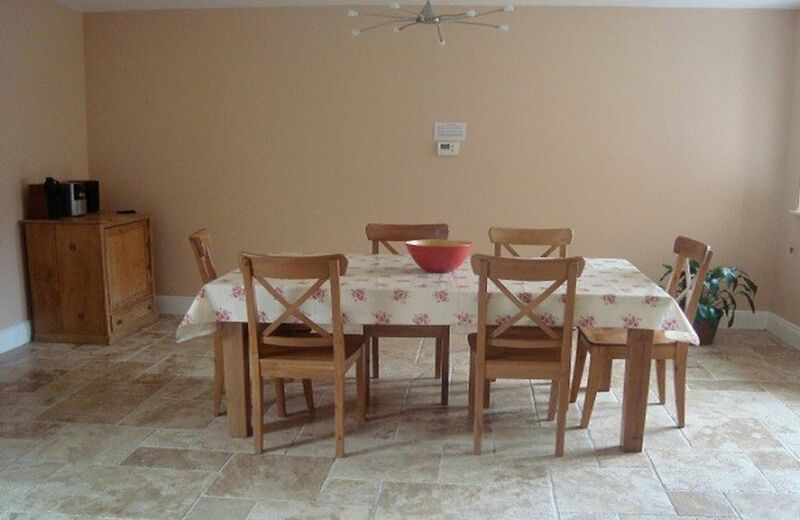 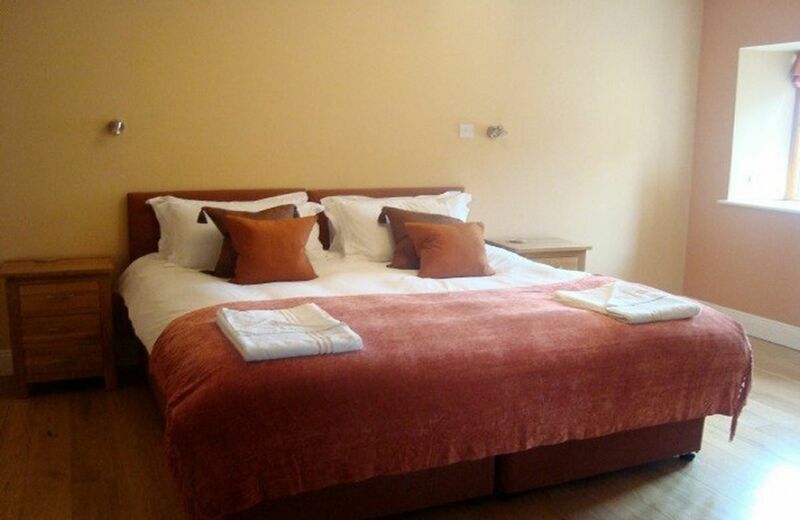 Three bedrooms, one en-suite shower room and two en-suite bathrooms. 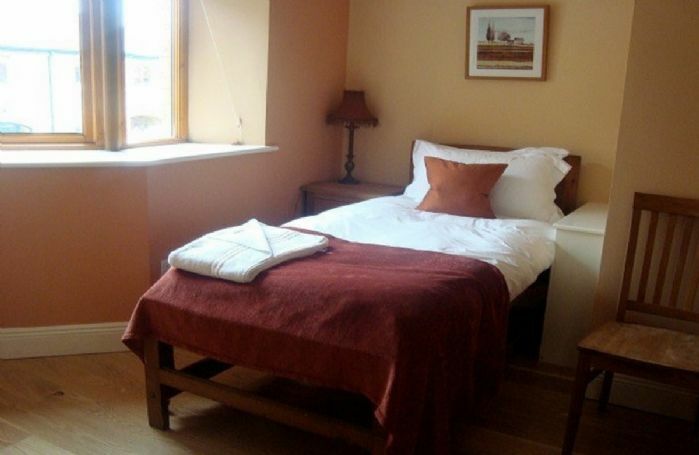 Other properties within the grounds are: The Coach House, sleeping four guests, The Forge, sleeping seven guests, The Barn, sleeping eight guests, The Hen House, sleeping four guests, The Parlour, sleeping five guests, The Tack Room, sleeping two guests and The Stables, sleeping six guests.